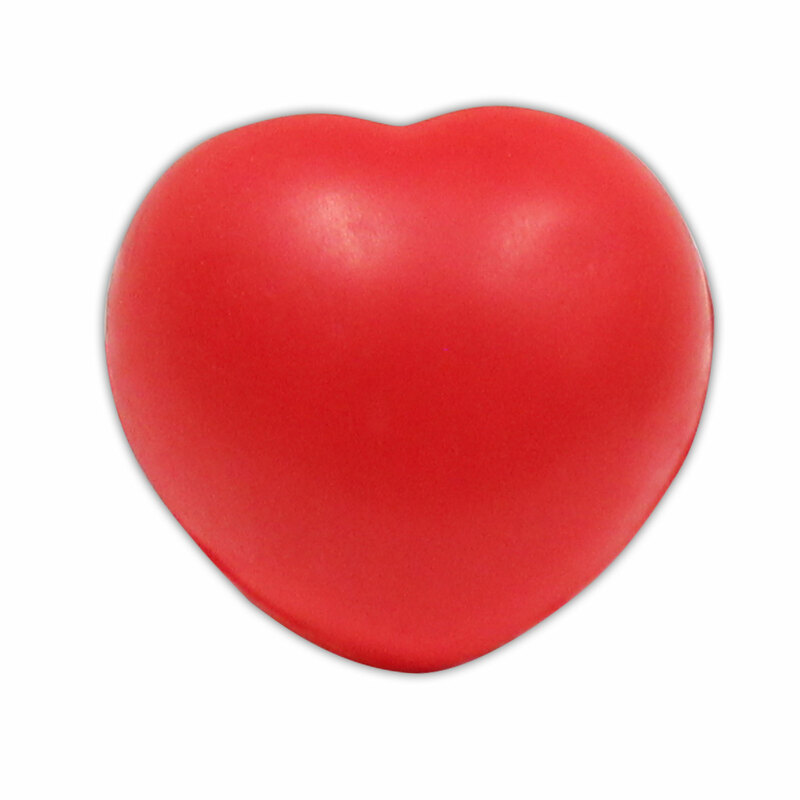 Foam heart shaped squeeze ball. Measures approximately 7cm x 7cm x 4cm. Using therapy putty can help strengthen your hands, forearms and finger muscles and increase awareness of your fingers. 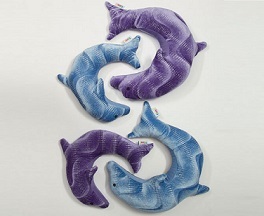 The weighted dolphin joins the family of weighted creatures. Used around then neck and shoulders or as a lap pad.